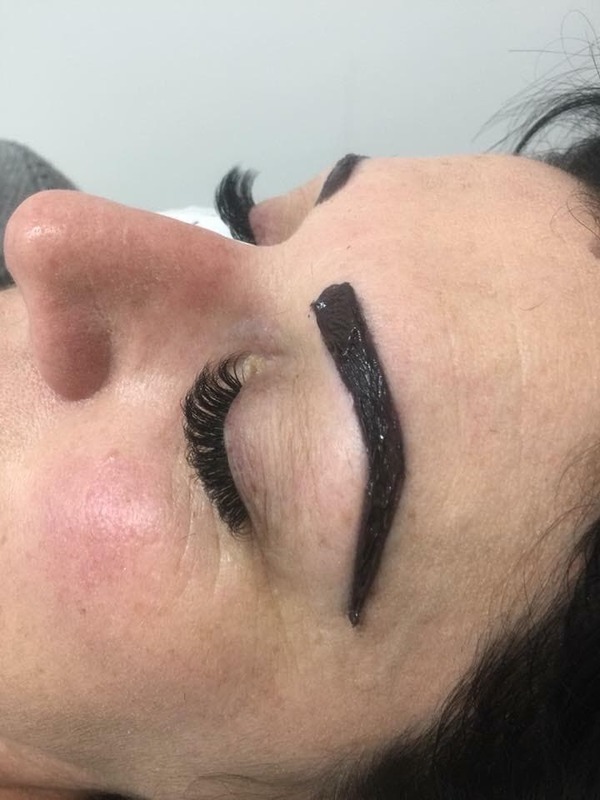 Eyebrows, Upper Lips, Forehead, Chin, Side-burns and Full Face threading. 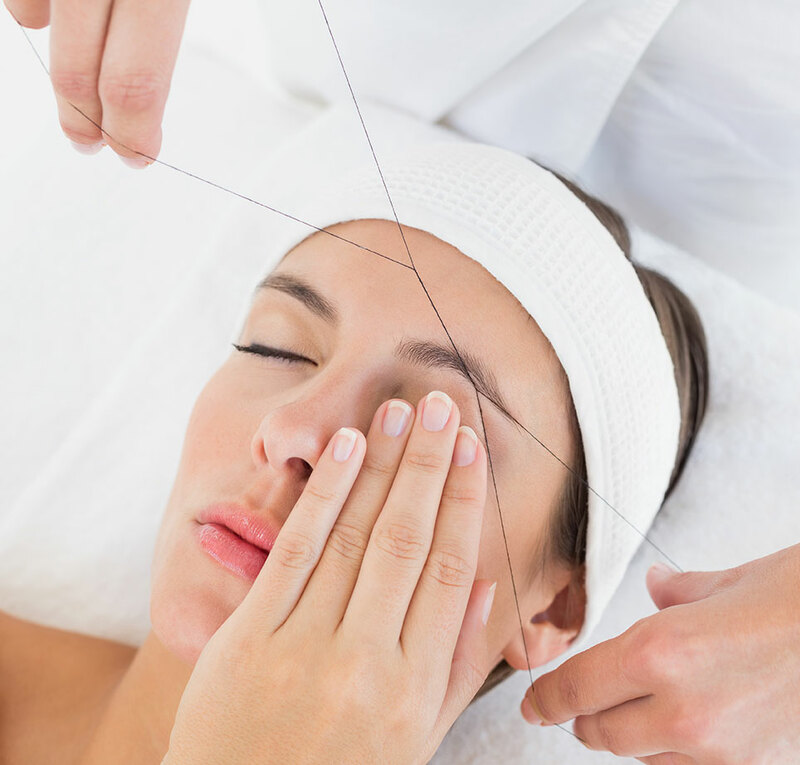 Threading remains our top-most availed service as we ensure our clients never return dissatisfied. 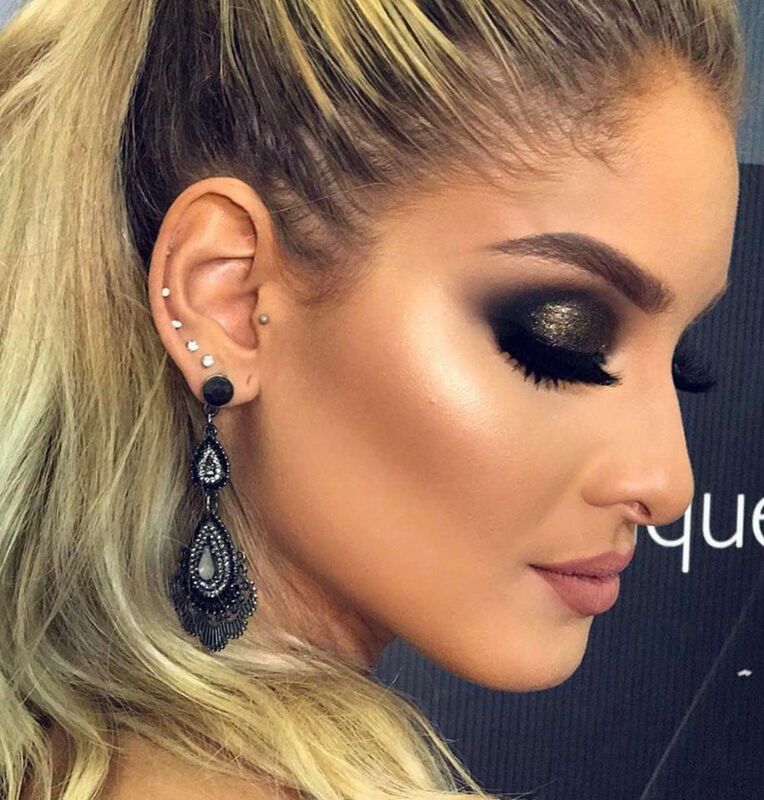 Mink, Silk, Classics, Russian, Siberian and 2D-7D custom made lash extensions are available in Natural, Dramatic and Glamorous looks. 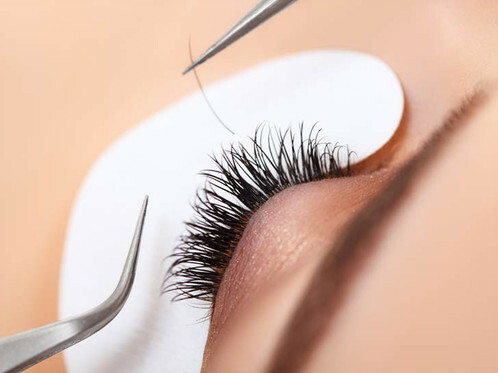 Eyebrows and Eyelash tinting with any color of your choice. 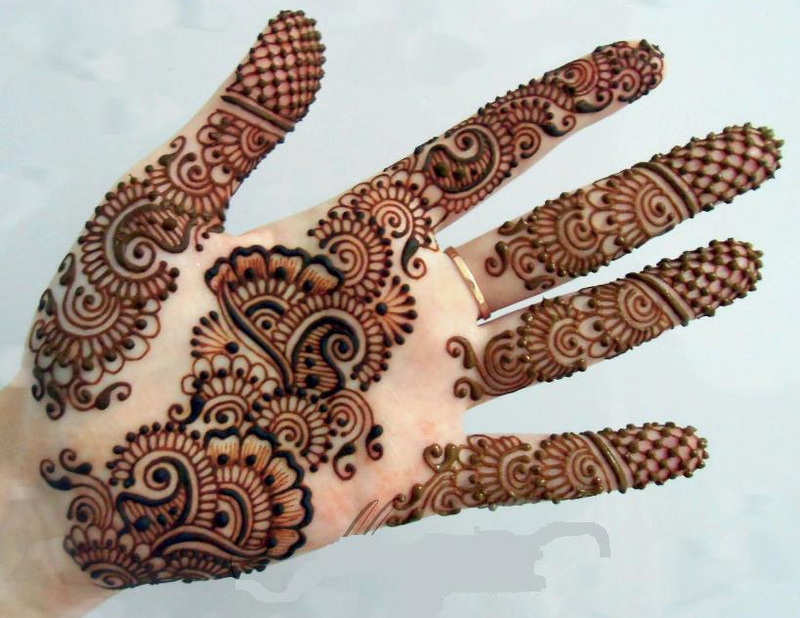 We also do Henna Tinting using organic and natural Henna paste only. We offer trials, debutante, party, every-day and bridal makeup services. We encourage bookings for makeup session so that our attention and focus is dedicated and undivided for you. 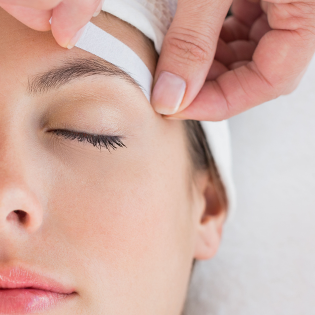 As compared to threading, some people prefer waxing to remove unwanted hair from the face. This certainly guarantees a longer time period without hair. Henna is also known as Mehndi. Add colors to your life's special moments and beautify your palms with intricate henna tattoos and patterns. We also do bridal henna on appointments.